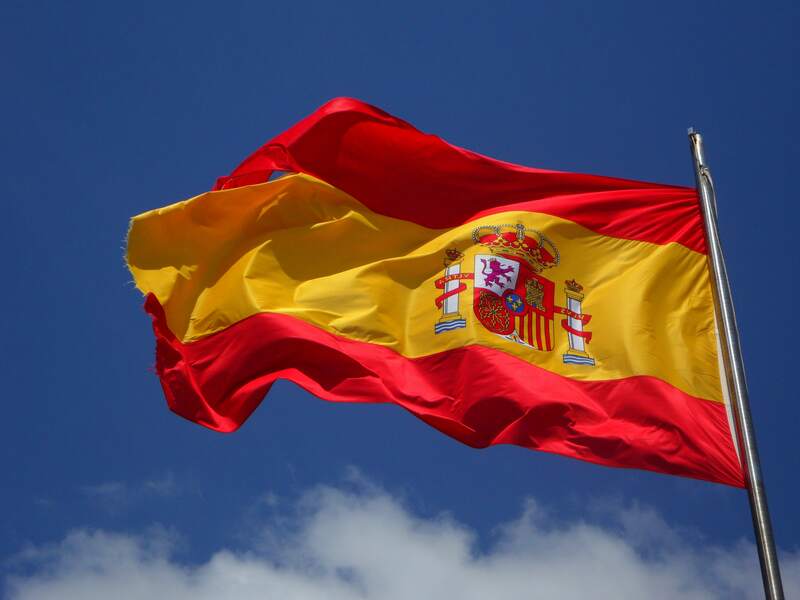 We hope you enjoy our post about Spanish culture and its history! Hispanic day or Día de la fiesta nacional, as it is known in Spain, is celebrated on October 12. The holiday is celebrated much throughout the Spanish-speaking world on the exact day that Christopher Columbus landed in the New World. 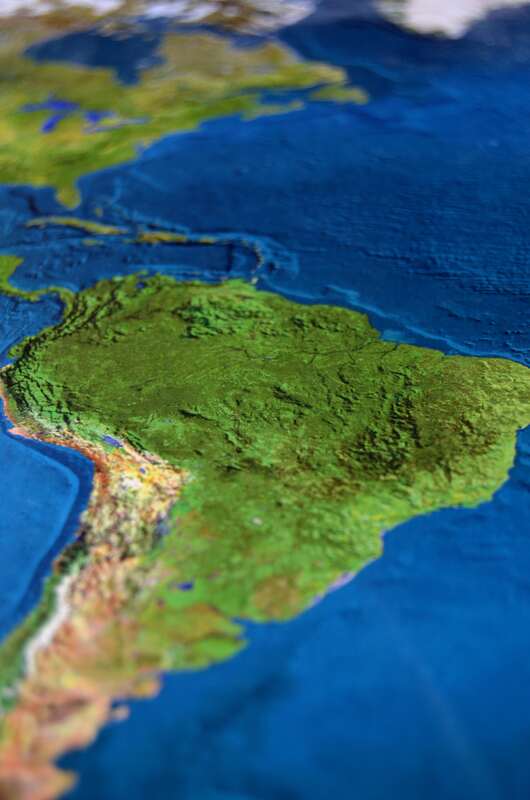 Columbus is widely credited to have been the one to ‘discover’ the Americas, but he actually never even realized that he had landed in a whole new continent. He believed his whole life that he had land in Asia. This holiday is sometimes considered connected to Columbus Day in the United States, but the celebrations and meaning for the holiday has varied. Originally as a celebration of the finding of the new world, in Spain it is now their national holiday. Originally it was called día de la Hispanidad, to show Spain’s connection with Latin America. The holiday is to celebrate the Spanish-speaking world, to celebrate unity throughout each country and the world. Unofficially it has been celebrated since 1935 with the first celebrations in Madrid. Officially made a holiday in 1981, it was used to create a sense of solidarity in Spain after the reformation of the Spanish government. It has also more recently, since 2000, been used to pay tribute to the Spanish military. The first celebrations of Spanish day were held in Madrid in the early 20th century, since then the holiday has spread. It is celebrated in many different Latin American countries as well as throughout all of Spain. While most Spanish speaking countries celebrate it, some have changed the name, for example; Mexico calls the holiday Día de las Razas (Day of the ethnicities,) in Argentina, Día de la Diversidad de la Cultura Americana (Day of Cultural Diversity in the Americas,) in Costa Rica Día de las culturas (Day of cultures) and many others. All of them hold the same meaning; they celebrate the cultural differences and use them as a way to unite with each other. Many of the names have changed to shift the emphasis on the colonization of the America’s to focus on diversity. While it was originally a way to celebrate Christopher Columbus’ landing in the new world and the connection between Spain and the rest of the Hispanic world, it has evolved into more than that. For example, in Costa Rica it is about more cultures than just Spanish and Native American cultures, they also celebrate their African, Asian, indigenous, and of course Spanish heritage. The same is true of most other celebrations of the day. The celebration of Christopher Columbus as a person is controversial because of the colonization and treatment of the indigenous people. This is why this holiday is more often a celebration of unity. The holiday is to celebrate the good and diversity that has come from Christopher Columbus landing in the western hemisphere. It is to celebrate both Hispanic and indigenous roots. Even in the United States, Columbus Day has started to be referred to as Native American day in some parts of the country in order to recognize the indigenous groups and the suffering they endured. The most striking event of Spanish Day is the military parade held in Madrid. This is considered the main event in Spain, both the king and the prime minister participate in the celebrations. The king raises the Spanish flag while the prime minister leads the events. Military representatives march in the parade, dressed in their uniforms. Different militaries will drive down the streets and the air force will even do a flyover, leaving behind streaks of smoke in the Spanish colors. The air show is one of the most spectacular events of the ho liday and if you’re able to you should see it in person. For the most part, businesses will close their doors on this holiday. Also, many times even if the 12th falls on a weekend they will move the date to the following Monday in order to give families a long weekend with their families. Many Spaniards use this long weekend to take a small trip. Much of the celebrations have changed over the years. As it was originally in Spain, and remains so in Latin America, it celebrated the Spanish connection to the western hemisphere and it’s diversity. It has evolved in Spain to be a national holiday to celebrate their country and honor their military. Most Spanish people spend a long weekend relaxing with their family or taking a small trip. It remains a day of culture but has changed greatly between countries. 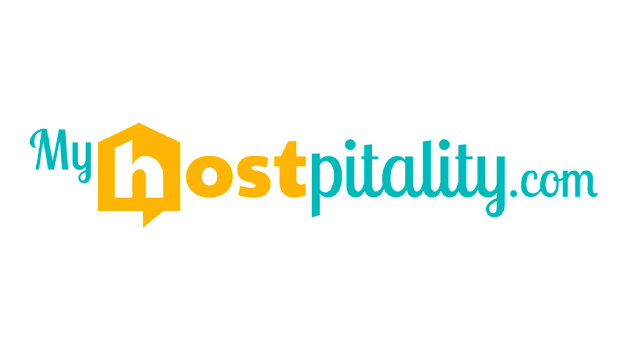 Myhostpitality works to create language and culture exchanges between countries. If you’re interested in learning more about Spanish culture or language or you wish to be an exchange student, you can contact the email below.